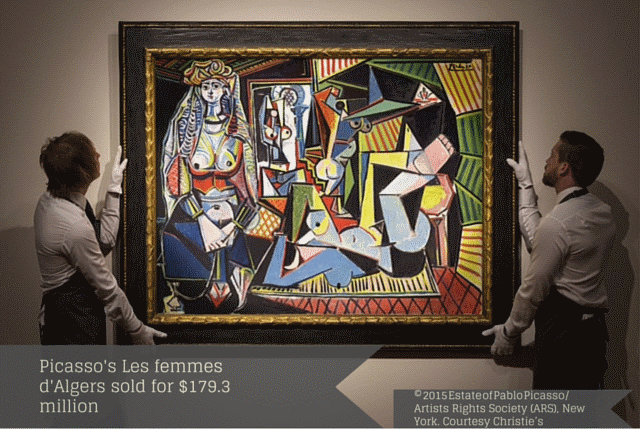 Dramatic headlines as world record prices are paid in New York for both a single painting and a single sculpture. 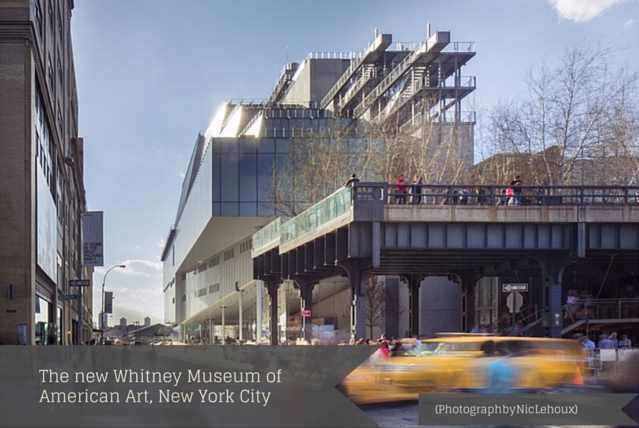 New York’s latest gallery – the $422 million Whitney Museum of American Art – will set the pace in the Big Apple with its edgy downtown location, bold design and adventurous programming. Impactful, courageous and a design triumph. 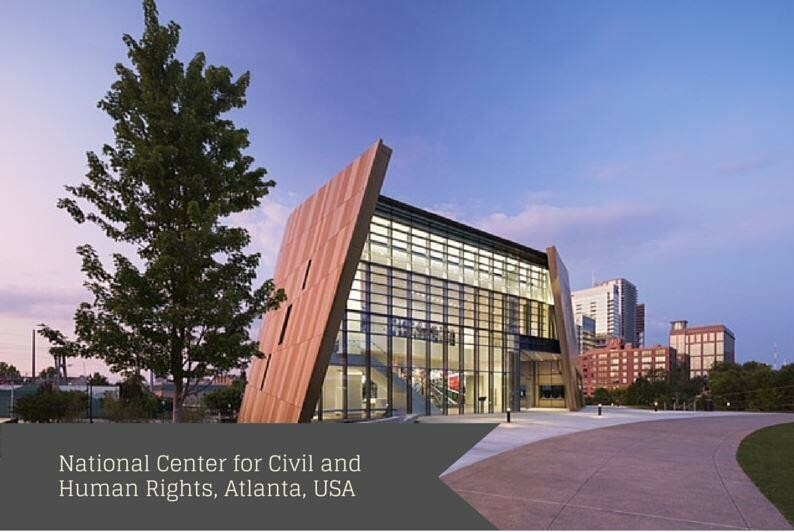 The new National Center for Civil and Human Rights in downtown Atlanta lays claim to the city’s pivotal role in the dramatic events of the 1960s – and broadens its remit to the universal theme of human rights around the globe.